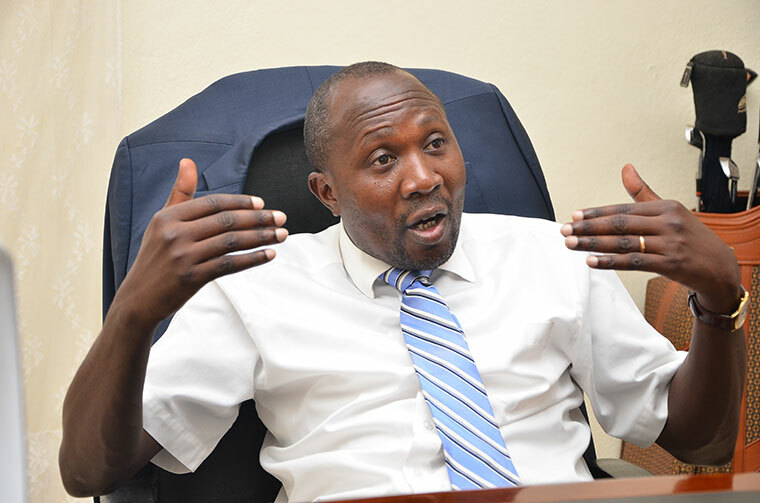 The FDC Secretary General, Nandala Mafabi has written to the Speaker of Parliament, Rebecca Kadaga informing her about the recent changes made in the opposition Parliamentary leadership. 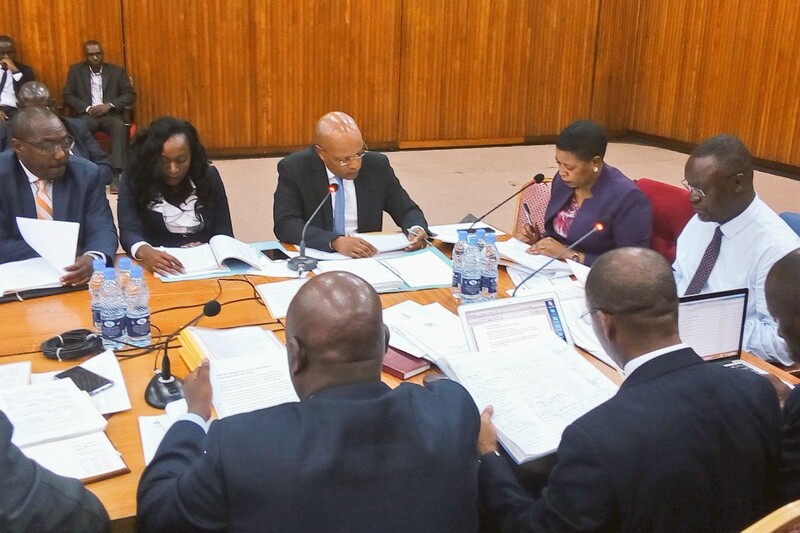 The August 6 letter by Mafabi which is also copied to the outgoing Leader of Opposition in Parliament, Winfred Kiiza asks the Speaker to effect the changes made last week. 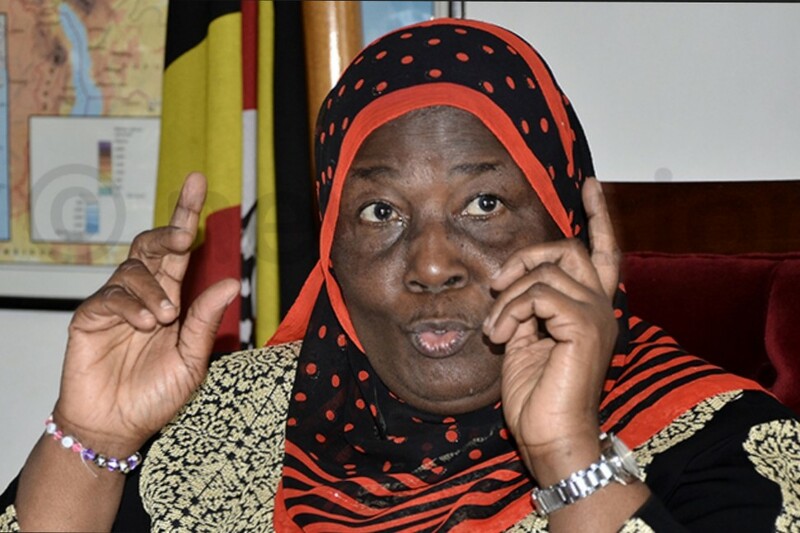 On Monday, Winfred Kiiza summoned a press conference at Parliament and told reporters that she was unaware of any reshuffle since she had note received formal communication from the FDC President, Patrick Amuriat to that effect. Last week, the FDC President released a list of members that will constitute the new shadow cabinet. In the changes made, Kiiza was replaced by Ochan as Leader of Opposition, along other changes. “When the official communication is made, peaceful transition will be done to the newly appointed leader of opposition. 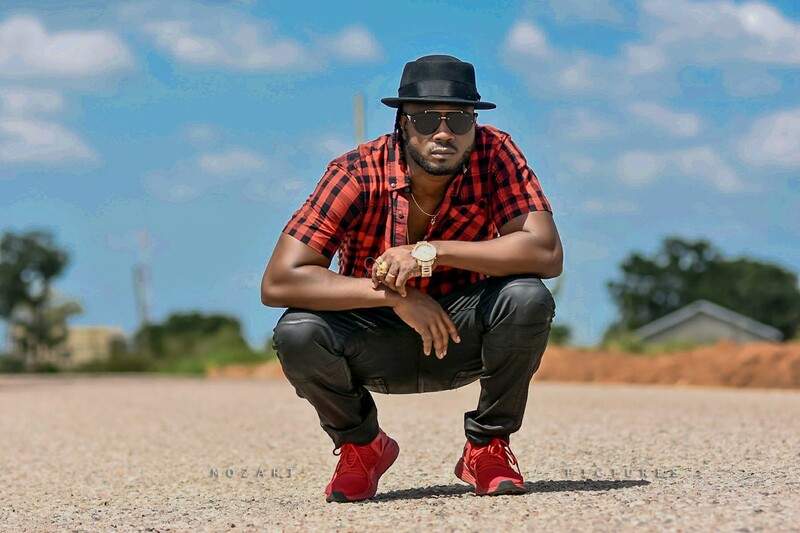 I am looking forward for communication,” Kiiza told the press on Monday. “Changes are always welcome, but they must be done in the right way. I wouldn’t want to see my own party abuse the same constitution they swore to protect. We can not break the rules of the games. We need to follow the law to the letter”. Now, SoftPower News has obtained a copy of a letter by the FDC to Speaker Kadaga titled ‘Change of Opposition leadership in Parliament’. Nandala said that the changes were in accordance with he Constitution of Uganda, the Administration of Parliament Act as well as the Parliamentary Rules of Procedure. 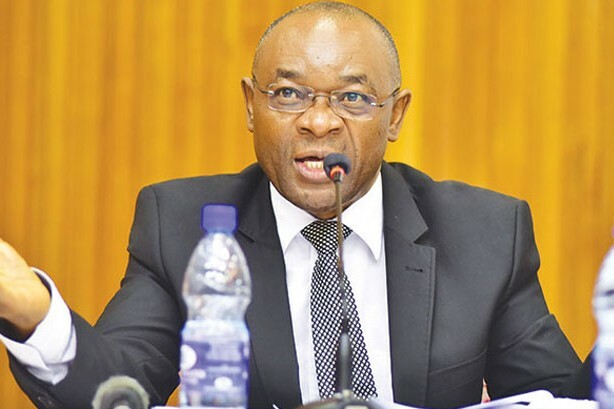 He said that the reshuffle was approved during FDC’s 181st National Executive Committee (NEC) held on August 3, 2018. “Therefore, this is to inform you and request you to process the changes as per the laws and rules,” the letter read in part. It is copied to the Deputy Speaker of Parliament, Leader of government business, the Chief Opposition Whip and the Clerk to Parliament. 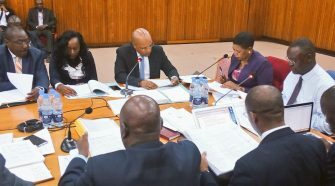 Following this development, it remains to be seen when Winfred Kiiza and some other opposition MPs who lost their positions will hand over to the new team.